It was just a few years ago, and I was excitedly reporting to you the first few exoplanets that the NASA Kepler space instrument was detecting and verifying. In fact, it was almost exactly 4 years ago today that I was telling you about confirmed exoplanet find number 9. That exoplanet, Kepler-10b, was the first confirmed find of a rocky world outside of our own solar system, and at the time was the smallest exoplanet ever discovered, at 1.4 times the diameter of Earth. 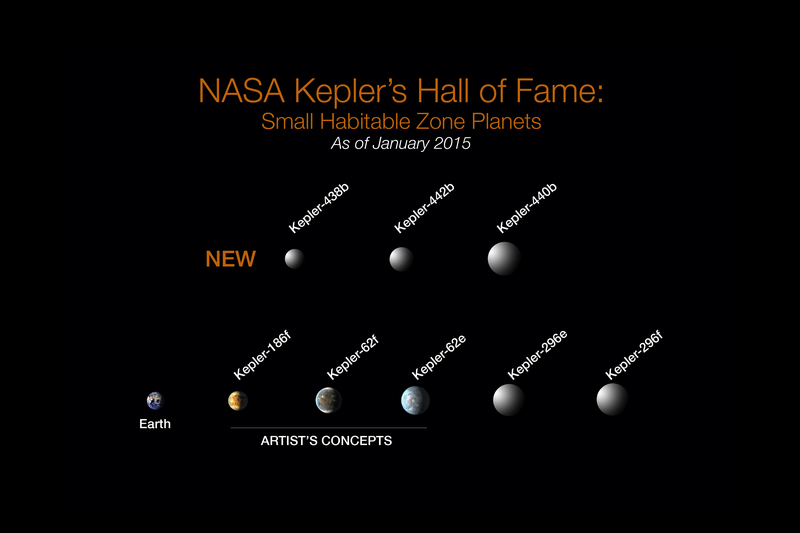 Then, at the end of that year, I was telling you about the first exoplanet located by Kepler in the “habitable zone”. And in a short period of time, I was telling you about dozens of more exoplanets being confirmed, and mini-planetary systems, and exoplanets that orbit two different stars. 1,000 confirmed other worlds, orbiting other stars. Let me put that significance into perspective: if you were born in 1988 or earlier, you are the exoplanet generation, for 1988 was the year the first exoplanet was confirmed. I don’t know about you, but that fact really resonates with me. It proclaims to me that I live in a fantastic moment of human history. I was alive when Earthlings first knew for certain that there were planets outside of our own Solar system. And in less than three decades, we’ve found over 1,000 more. There are worlds out there, and we’re alive precisely at the time to first know it. And what’s even cooler, at least eight of those are roughly the same size as our own world and orbit their host star in what’s referred to as the habitable zone. The Kepler mission will always be one of the most exciting for me personally, and is expected to confirm thousands more exoplanets over the coming years. What a time to be alive! Here’s an excellent infographic that details NASA’s current Solar System (and beyond!) spacecraft missions. It lists every craft NASA out exploring various bodies and their current status. Click the image to make it a little bigger. If everything has gone according to its meticulous plan, by the time you are reading this NASA’s New Horizons spacecraft will have awoken from its electronic hibernation for the last time and begun its careful preparations to encounter Pluto in July of 2015. 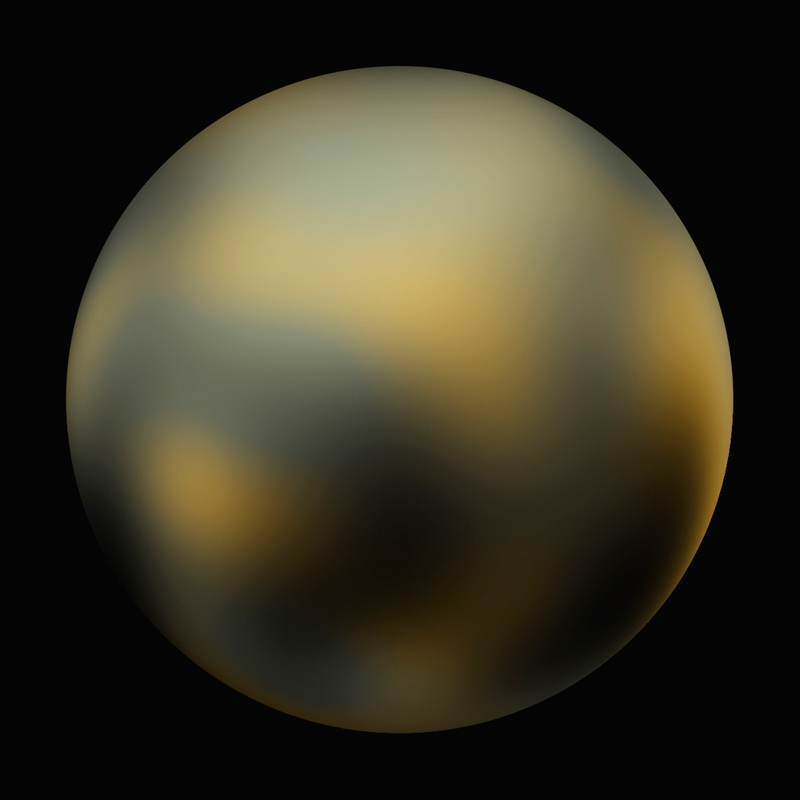 Pluto as imaged by Hubble in 2010. Yuck! 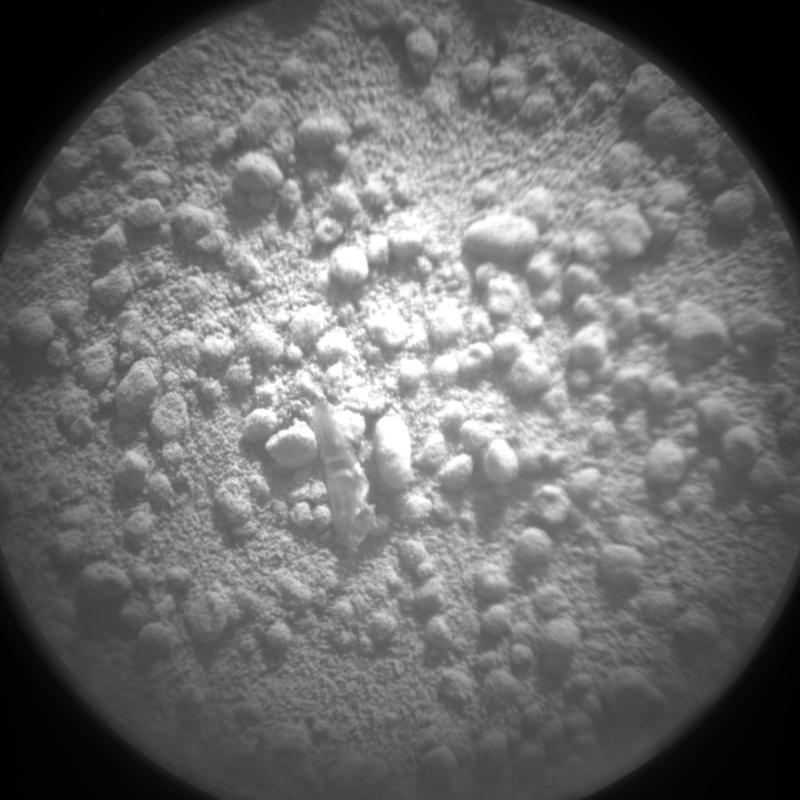 And NASA was impressed enough to brag about these “most detailed and dramatic images ever taken of the distant dwarf planet“. I’m looking forward to which adjectives they’ll use when we get real images courtesy of New Horizons. But I digress. On January 19, 2006, New Horizons lifted-off from its Cape Canaveral launchpad and screamed into the heavens. In fact, nothing before or since has left the Earth with such a sense of urgency. New Horizons holds the record for the fastest launch of any spacecraft. It left the Earth with a velocity of 36,373 miles per hour (58,356 kilometers/hour), fast enough to propel it not just out of the Earth’s orbit, but completely out of the solar system (referred to as a solar escape velocity). Subsequently, New Horizons continued to voyage towards its 2015 encounter with Pluto. Along the way, it came within 1.4 million miles (2.3 million kilometers) of Jupiter, on February 28, 2007, and actually used its proximity to gain a gravity assist boost from the massive gas giant. This gave New Horizons a speed boost of about 9,000 miles per hour (14,000 kilometers/hour). Taking advantage of that graviational slingshot, the voyage to Pluto was shortened by three full years. Score! Free energy! New Horizons zoomed along, passing Saturn’s orbit in June of 2008, Uranus’s in March of 2011, and then Neptune’s in August of this year. Throughout its journey, New Horizons has gone through hibernation/wake cycles more than a dozen times, in fact, spending about 2/3 of its time in an electronic slumber. 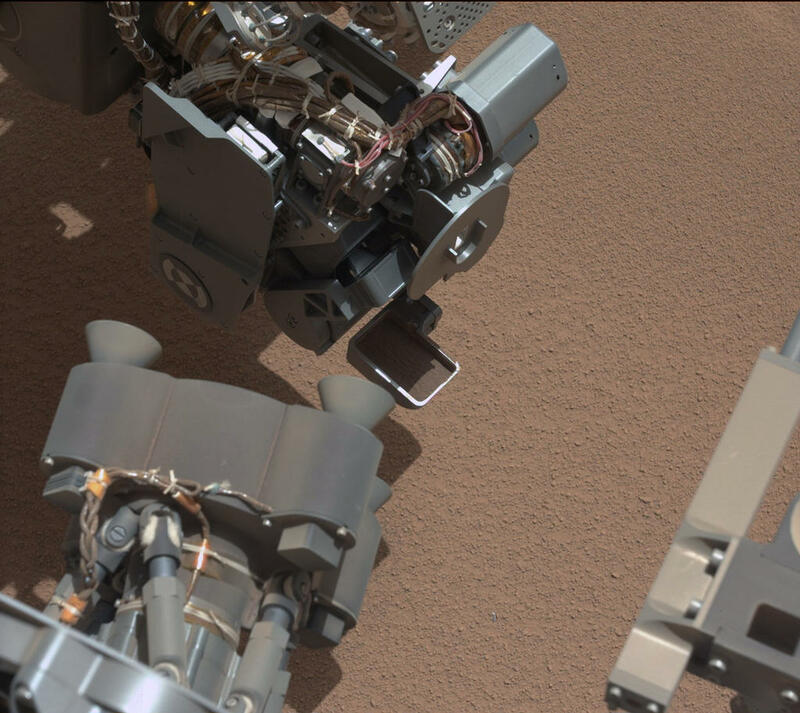 During hibernation, most of the craft’s systems are powered down or entered into an extremely low-functioning state. 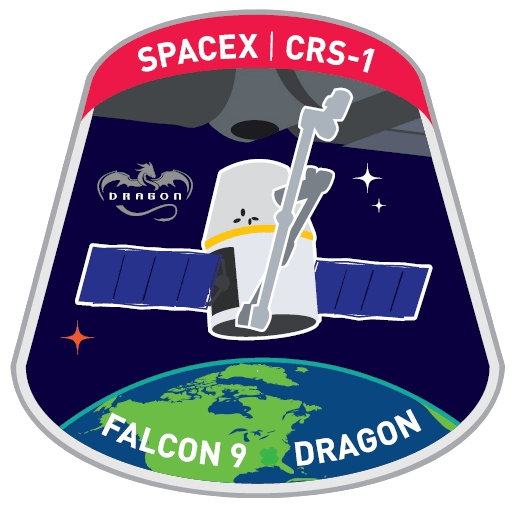 This “reduced wear and tear on the spacecraft’s electronics, it lowered operations costs and freed up NASA Deep Space Network tracking and communication resources for other missions”. Today, however, New Horizons is waking for good. Beginning in February, the main observation objectives begin. Around the beginning of May, New Horizons will be capturing images of Pluto exceeding the resolution that Hubble was able to produce. For the next two months, Pluto will become more accessible to all of the spacecraft’s instruments. The closest approach is projected for July 14, where New Horizons will be within 6,200 miles (10,000 kilometers) of Pluto. New Horizons’s Long Range Reconnaissance Imager (LORRI) is expected to capture images on the scale of 50 meters per pixel and accomplish a handful of other primary and secondary scientific objectives. In addition to Pluto, New Horizons will be observing and recording images and data from Pluto’s known moons: Charon, Hydra, Nix, Styx, and Kerberos. And that’s still not all. Remember how I mentioned that New Horizons is on a solar system escape trajectory? That means the craft is going to continue hurtling away from the Earth and Sun, away from Pluto, and out beyond the ends of our solar system and into intergalactic space. Included in the craft and mission design, is fly-by opportunities for one ore more Kuipier-Belt Objects (KBOs), the residents of the Kuiper Belt. If you’re not familiar with the Kuiper Belt, think asteroid belt except much larger but instead of rocky asteroids, these bodies consist more of frozen gases such as methane, ammonia, and water. (Some of the moons of our solar system are believed to be former residents of the Kuiper Belt, but that’s another story for another time.) The ability to complete this mission will depend on targetable candidates and remaining fuel supplies. After all of this, New Horizons slips into the furthest reaches of the Sun’s influence, the fascinating realm known as the outer heliosphere, including the heliosheath and heliopause (again, another story/another time). If the craft is still alive at this point, New Horizons will continue the work of the Voyagers in mapping this interesting environment. That’s it for today. Stay tuned for updates on this historical mission, and much, much more!